Singapore experiences a hot climate all-round the year. Therefore, water parks can be a fantastic idea to tame the heat and splash a good time with your family or friends. 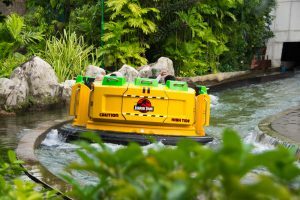 Singapore holds a plethora of famous water parks that can be easily accessed by busways or any other mode of transport. Probably, you can book a bus ticket from Malaysia and reach these water places in spread all over Singapore. Just in a jiffy! Here is an interesting collection of water parks spread across Singapore. These places to get wet can be enjoyed with your kids or friends amongst the best sprinklers, blubbers and much more. Simply ‘beat the heat’ at any of these recommended parks without much hassle. Henceforth, to escape the scorching sun and boredom, just consider bringing your friends or family to one of these happening water parks to splash and have a ‘wow’ time. All these places are considered to be well maintained to strict international safety standards. 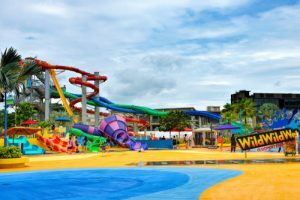 Let’s take a quick glance at the list of water parks around Singapore. 1. Get Wet @ Adventure Cove Water Park: It one of the advanced water parks in Singapore that shall raise your adventure spirits. They have a combination of adrenaline-pumping slides for those who are older and other docile activities for kids. 2. Splash time @ Jurong West Aquatic Centre: One shall find profuse activities, which comes with two slides, water fountains amid lots of jet water streams. You will find a lazy river here that be experienced best with your kids. The journey takes you through dark caves with fake bats, past stingrays, through a tunnel of exotic fish and past talking dolphins. Simply pack essentials and explore this water park all day long. Get Splashing! 3. 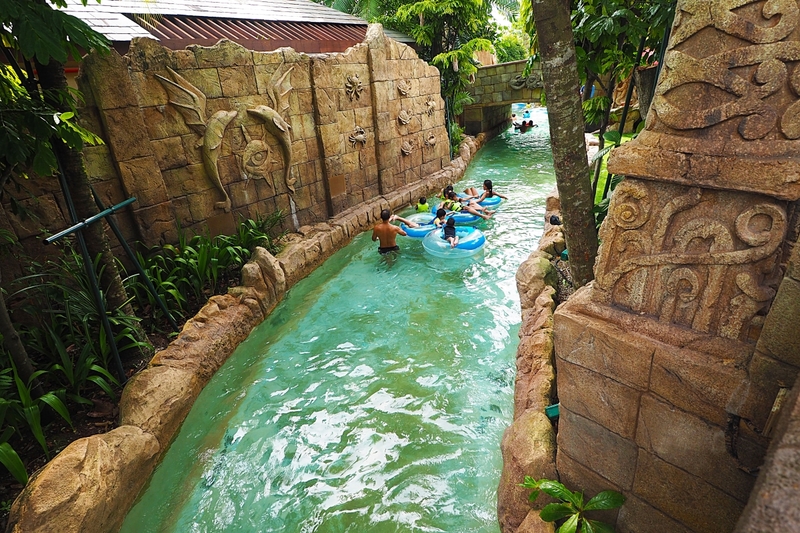 Non-stop fun @ Wild Wild Wet: recognized as one of the biggest water parks in Singapore. It comprises of a range of rides and attractions that could appeal anyone. Families visiting with kids can enjoy child-friendly water play zones and slides spread across the water park. The adventure seekers can take up daring body slides and 360-degree loops. 4. Enjoy @ Splash N Surf: This place is a great zone for the little ones. 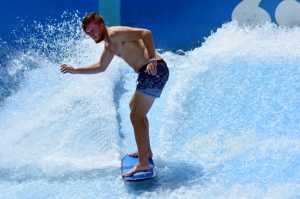 Other than the usual water play area and a water park classic, the lazy river, Splash N Surf is unique because you can bring your kid to try a hand at surfing. 5. Thrill @ Universal Studios Singapore: This place holds a Hollywood movie theme park that gives anyone a thrilling experience. Here are some of the water activities that will definitely leave you drenched at the end of the day. 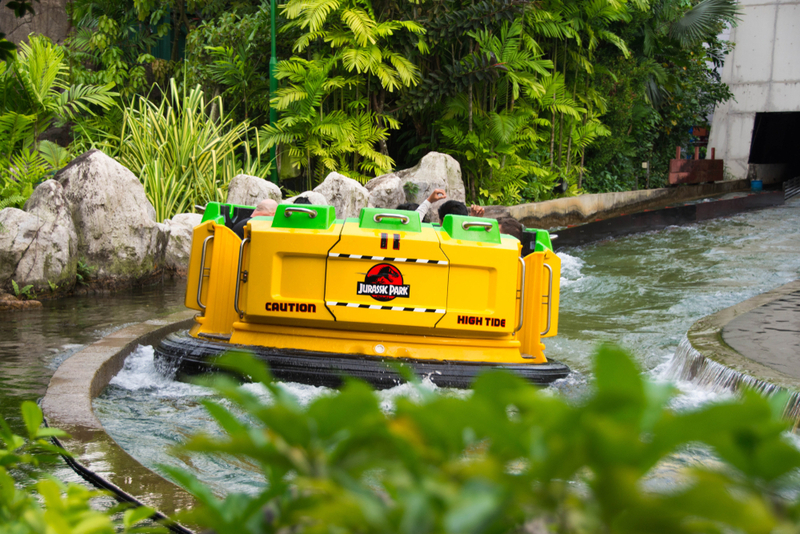 Some of the many wet rides include Jurassic Park Rapids Adventure, Transformers and many more.